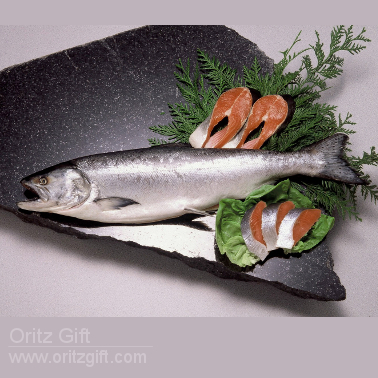 This wild salmon from Canada is salted with natural rock salt! Perfect grilling, poaching and sautéing. -IT also makes a great gift!